Our expert scientists will work with you to deliver a custom vector that meets all your required specifications. In tandem, an assigned project manager will ensure clear and constant communication throughout the process. Our high quality cDNA is produced in a short amount of time allowing us to fulfill your request quickly. Economical pricing means you don’t have to sacrifice quality to meet your budget. Provide us with a protein accession number and we can create your custom vector. All genes of interest are fully sequenced. We can provide the full length open reading frame or specific domains. We can also generate specific mutations such as point or frame-shifting mutations. We offer multiple fluorescent and epitope tag versions of our expression vectors for easy analysis and visualization of protein expression levels. Tags can be added to the C- or N-terminus of the gene. Epitope tags allow for easy protein purification and detection. Fluorescent tags allow for easy protein tracking and visualization. We will insert your customized gene into our shuttle vector, one of our expression vectors, or a specific vector that you provide. 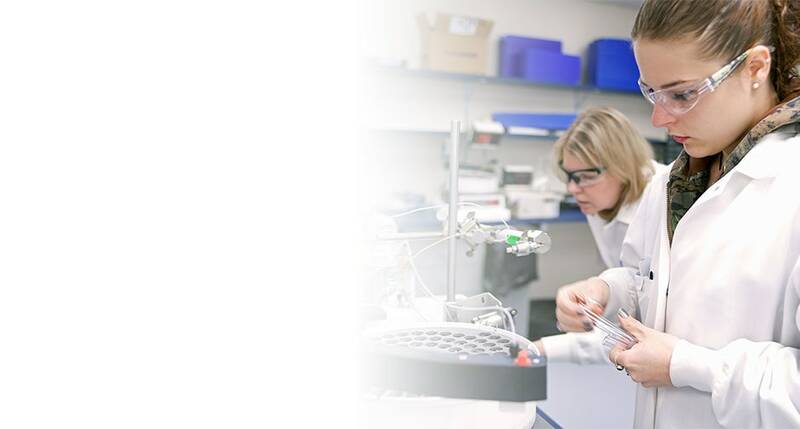 We can tailor the cDNA preparation process to meet your requirements. cDNA concentration, amount, buffer, and lyophilization can all be adjusted to meet your specifications.